For availability, please call or email. Limited dates available in November/December 2016 (please 'phone or email for details). 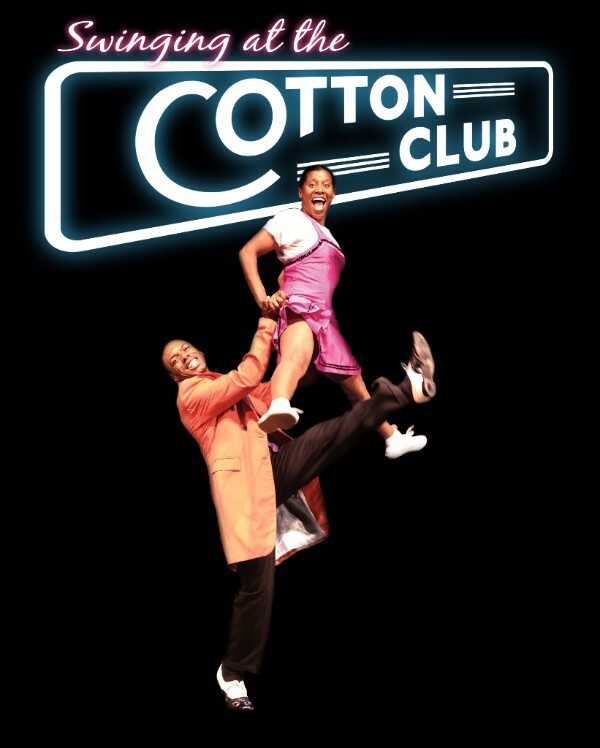 The music and dance of this unique club is recreated by the fabulous Lindy Hop Dance Company, and The Harry Strutters Hot Rhythm Orchestra featuring American vocalist Marlene Hill and compere/vocalist Megs Etherington.